Your income and repayment capacity play an important role in determining whether you are eligible for a personal loan. 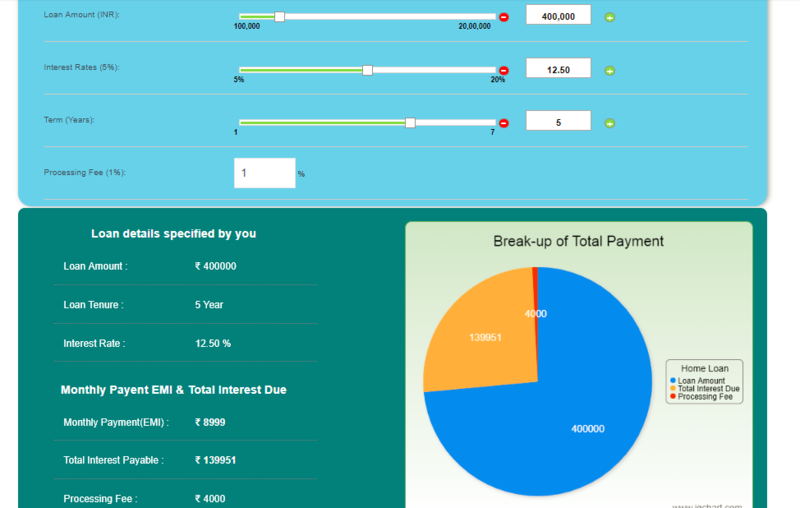 The Personal Loan Eligibility calculator helps you to understand your personal loan eligibility depending on your income and repayment capacity. There are several other factors that determine your personal loan eligibility like your credit history, credit score, other financial liabilities etc. Your gross profit and repayment capacity play an important role in determining whether you are eligible for a business loan. 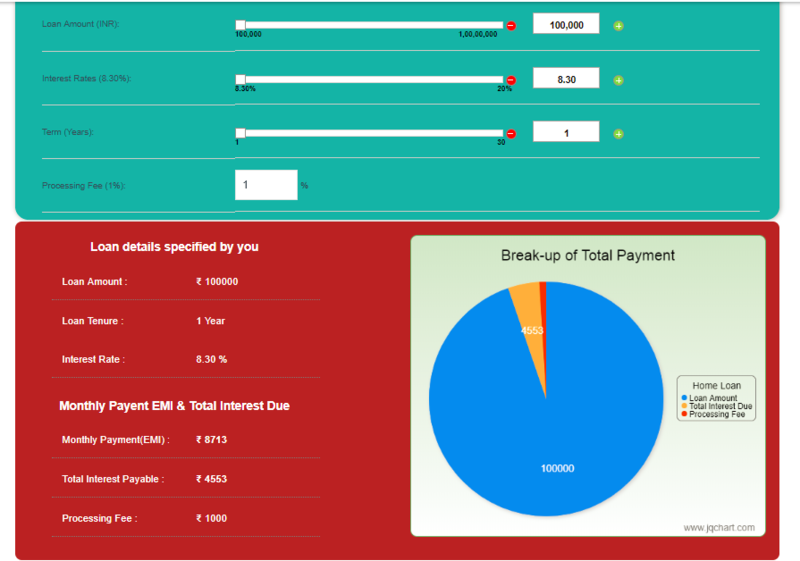 The Business Loan Eligibility calculator helps you to understand your business loan eligibility depending on your gross profit and repayment capacity. There are several other factors that determine your business loan eligibility like your credit history, credit score, other financial liabilities etc. Our Business Loan calculator gives you a better understanding of how much it could cost to take out a small business loan. Each loan will incur a one-off processing fee that varies according to the size of your loan. 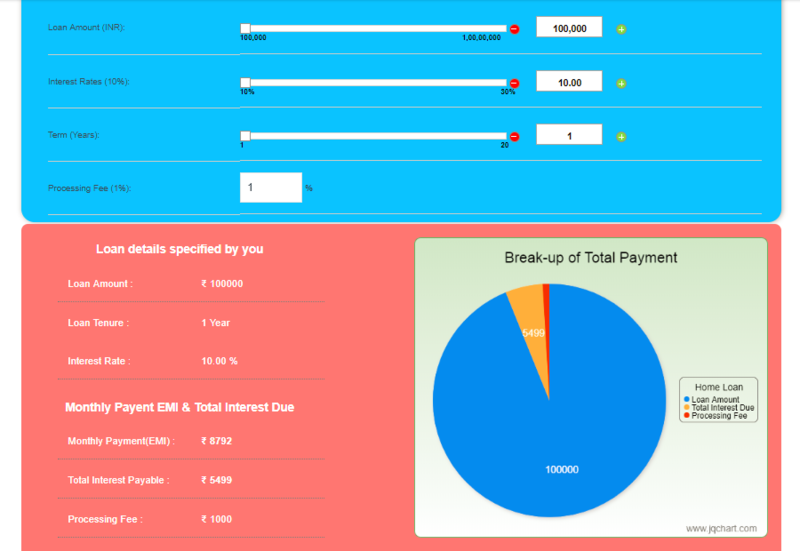 This calculator is a guide for small businesses only and not a guarantee of interest rates and repayment amounts. Our Personal Loan calculator gives you a better understanding of how much it could cost to take out a small personal loan. Each loan will incur a one-off processing fee that varies according to the size of your loan. 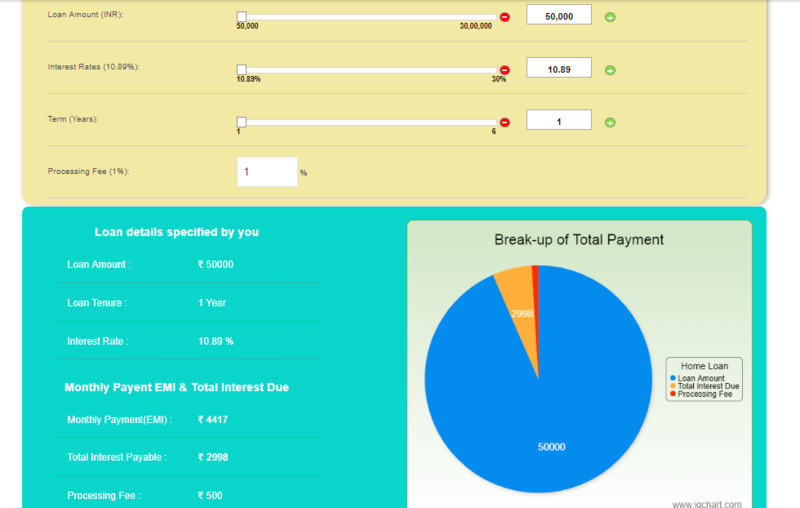 This calculator is a guide only and not a guarantee of interest rates and repayment amounts. 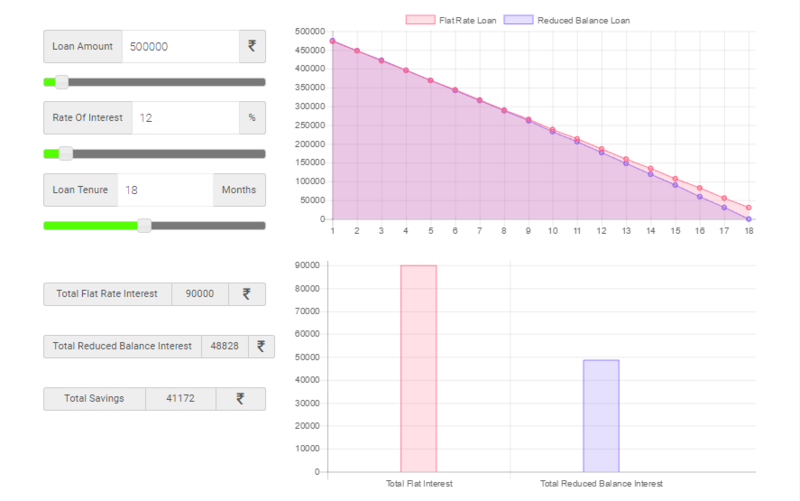 Want to know how much you can earn on fixed deposits? 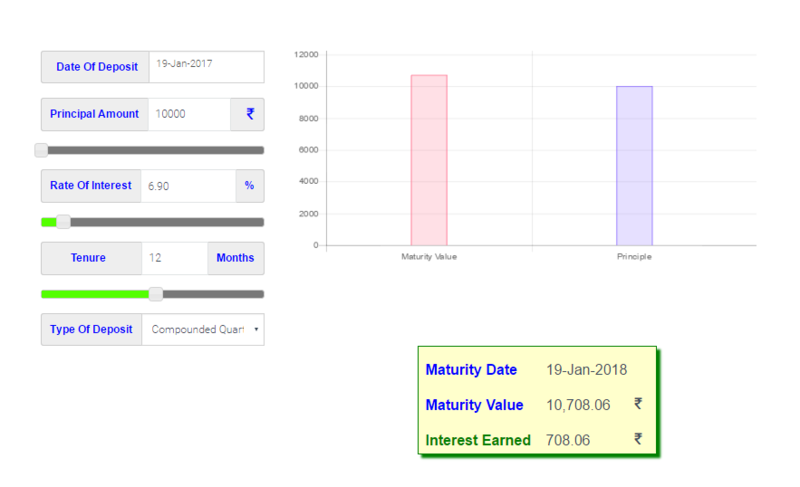 Here is a Fixed Deposits calculator by Funds Tiger that lets you identify the maturity amount and the interest earned when you open a Fixed Deposit.